At Sankeys. 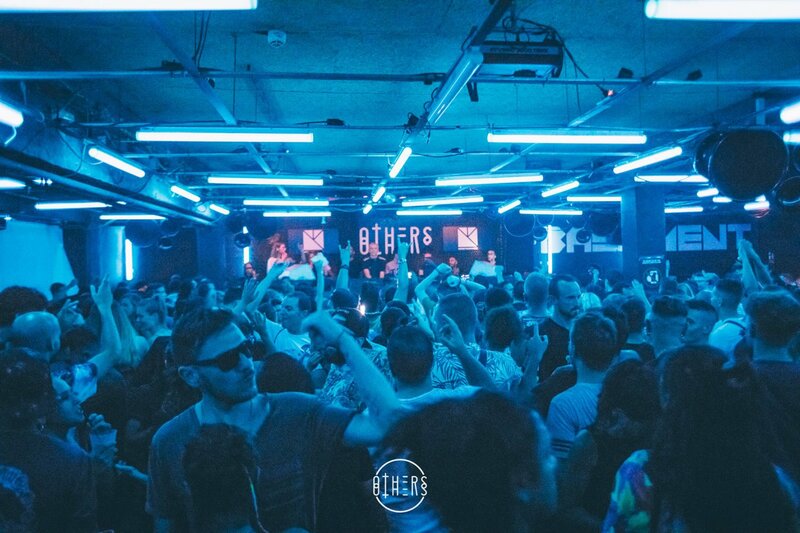 Ibiza's favourite winter party gets a summer residency at Sankeys. Winter staple party, OTHERS brings in heaps of underground talent at Sankeys Ibiza this summer 2018. The action kicks off on 7 July with Marc Antona, Alejandro Fernandez, Rickzor & Rumme and Jyoel in the LAB while S.A.M., Arapu, and 2vilas take over the Basement. Other names set to appear throughout the summer include Phil Weeks, Hanfry Martinez, Javier Carballo, Alvaro Medina, Alffie, Lil Gaida, Livio & Roby, Giuseppe Cennamo, Rickzor & Rumme, Erick Navas and many more. Every Saturday until 8 September, be prepared to visit the underground at Sankeys from 23:00 until late.